Logo - Factor to illustrate the truth ! ! ! 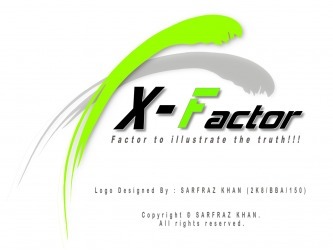 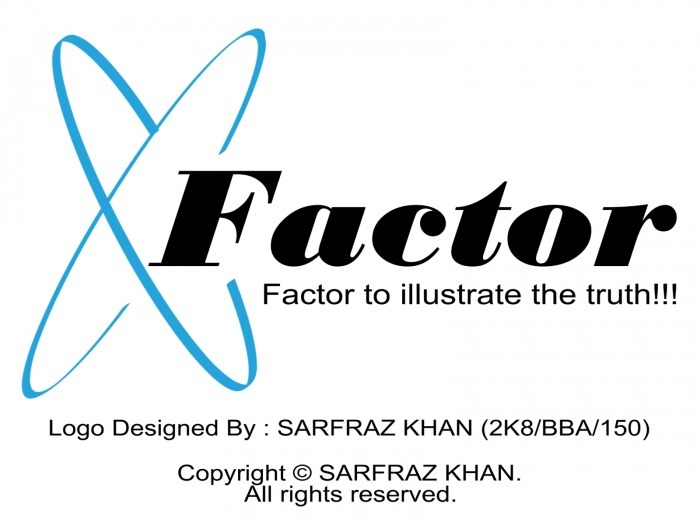 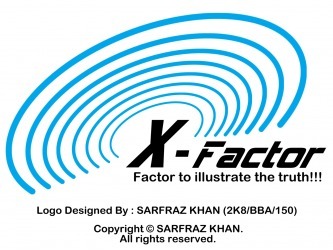 The following X-Factor logos are designed by SARFRAZ KHAN (2K8/BBA/150).